Minimum rental period - 2 days. 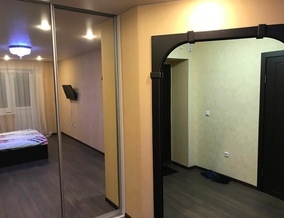 The tenant is obliged to hand over the apartment in the same condition in which he rented it. You need to provide a passport. Payment is made immediately for the entire rental period. 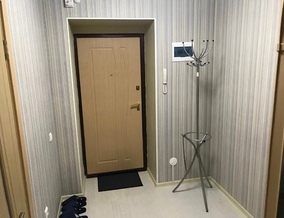 The apartment is rented with a 2000 rubles deposit. The deposit is required in order to comply with the terms of the rental agreement. This condition does not apply to regular customers and to customers renting a car and an apartment at the same time.